"I was almost speechless when I received a phone call telling me I got the grant," Professor Osinski says. "I am thrilled by the foundation's generosity." 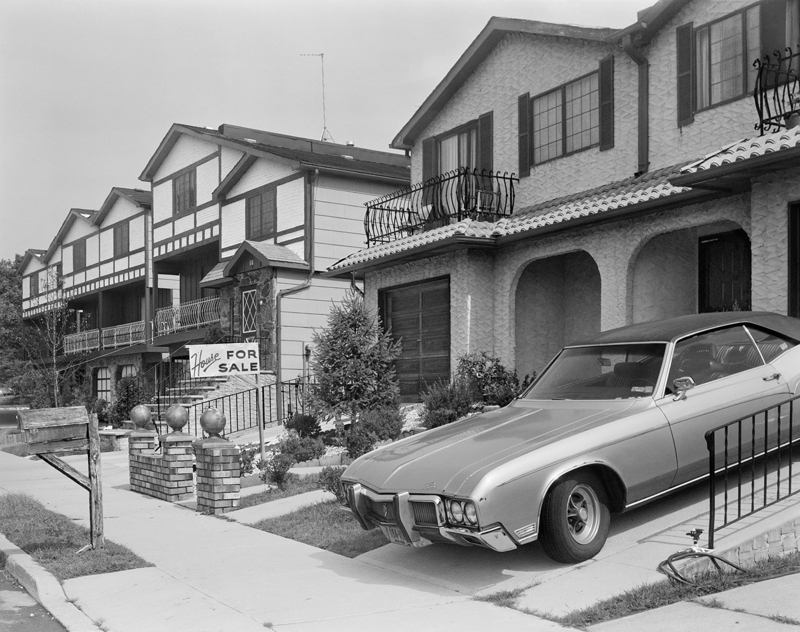 Professor Osinski turned to photography in her final undergraduate semester at the School of the Art Institute of Chicago. "I started out wanting to be a painter," she says, "but I got tired of being isolated in a white studio, all by myself, making work. I had a painting teacher who never spoke. It felt like an ongoing struggle. Then, since I had recently moved to a new apartment, I started exploring my new neighborhood by taking photographs. I discovered I was much more adventurous when I had a camera. A camera for me was a transitional object to negotiate the world. I get great pleasure in engaging the observable world. The photographs are visual notes recorded by a camera lens and an active imagination." 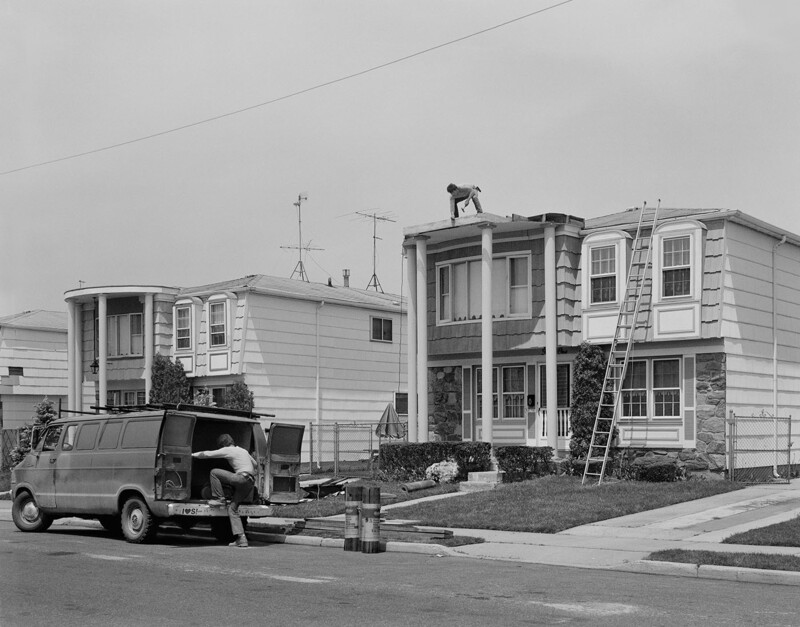 Thirty years ago Professor Osinski took her photographic approach to wandering the "forgotten" borough of Staten Island. The work was featured on Time magazine's website in 2012 but has otherwise gone unseen. Now, with the Pollock-Krasner grant allowing for a book to be published, the work will get its due. Established in 1985 by the estate of the abstract expressionist and widow of Jackson Pollock, Lee Krasner (1908-1984 and 1929 graduate of The School of Art), the Pollock-Krasner Foundation provides financial assistance to established international visual artists. Last year it gave out over $2 million in grants based on artistic merit and financial need. 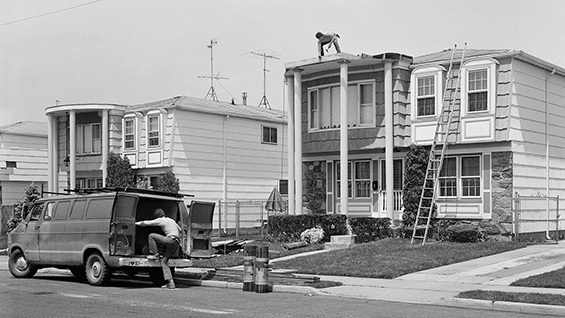 This is the first time the foundation has issued grants to photographers. The foundation solicited photography curators and professionals to suggest people to invite to apply. Professor Osinski's name was put forward as part of that process, according to Caroline Black, director of the program. "Raising money to produce projects is always daunting for artists," Professor Osinski says. "This grant came like a bolt out of the blue. The timing couldn't be better. I am so very pleased that this work will be out in book form because books travel in ways that exhibitions cannot." 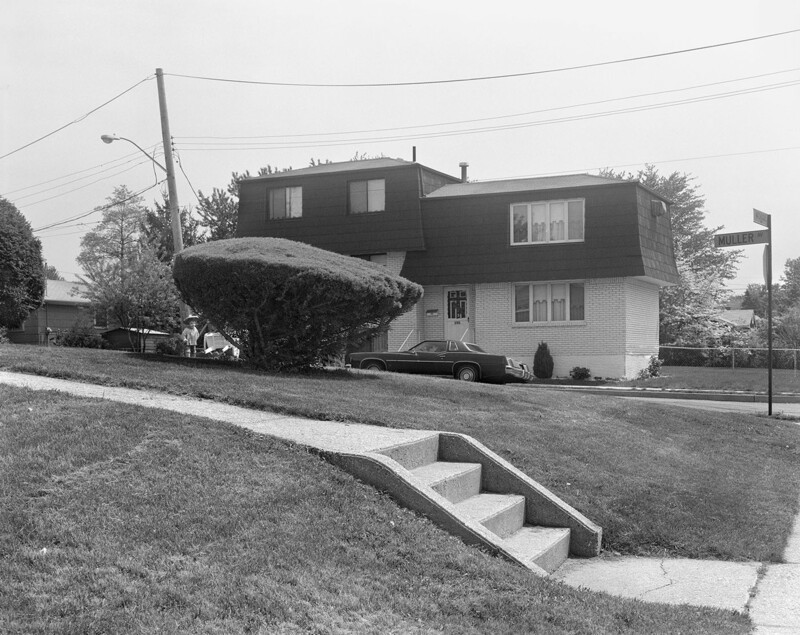 During the mid-1980s Christine Osinski walked around Staten Island, taking pictures. That project will finally be turned into a book thanks to a grant from the Pollock-Krasner Foundation. Here are a few samples of the work. See more at time.com.